Some personnel attached to Bhadrakali police station in Old City area reportedly attended the marriage ceremony held at a posh mall in Mahatma Nagar area on Monday. 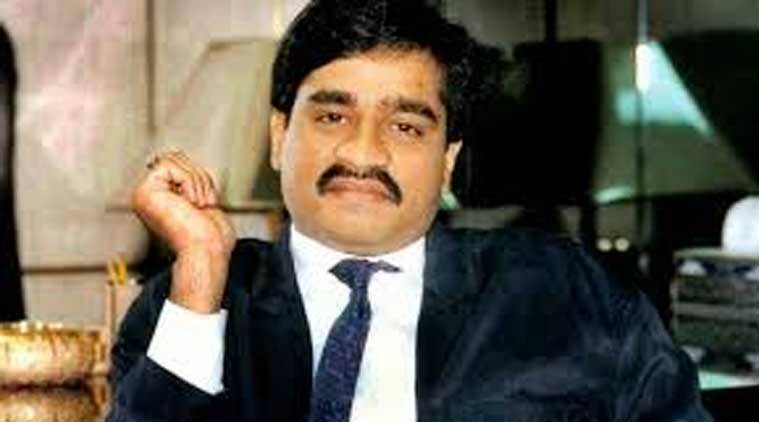 Some police officials reportedly attending the marriage of a woman, whose family members are said to be distant relatives of underworld don Dawood Ibrahim, here recently has caused a flutter. Taking cognisance, city police commissioner Ravindra Singhal today ordered an internal inquiry against the concerned police personnel. Some personnel attached to Bhadrakali police station in Old City area reportedly attended the marriage ceremony held at a posh mall in Mahatma Nagar area on Monday. The invitation for the marriage was reportedly given to the police personnel by some Muslim clerics. The bridegroom is the son of a former local corporator. Some politicians, including MLAs and corporators, reportedly attended the function too. However, police commissioner Ravindra Singhal said he could not confirm this though he conceded that the invitation was indeed sent to some politicians. “The invitation for the marriage was sent to some police officials of Bhadrakali police station and also to some corporators, political personalities, MLAs etc.,” he told PTI. Singhal, however, didn’t specify the exact number of police personnel who attended the marriage. According to sources in local police, an ACP-rank officer also attended the function. Singhal said the statements of the police personnel who attended the marriage are being recorded. “It will take two days to complete the internal enquiry against the officials as some of them are on leave,” he said, adding that the police force was also busy in providing bandobast in Malegaon in the district where municipal corporation elections were held today.